Instagram Sponsored ads (Paid) – Paying for conversion is great. But then the keyword is ‘conversion’. If you don’t know how to create a great ad image, good copy that sells and target properly learn how to. You can also promote your individual posts. Shout Outs (Paid or Free) – You can pay pages with a large following to repost your content on their page. Or it can be free. And sometimes payment can be in product or service, not just money. Likes and comments (Free) – You can grow your page by liking and commenting on the posts of accounts who don’t already follow you. They have to find value in your content to follow you of course. Follows (Free) – When you follow accounts, some will do the same. This is a sure way to get their attention. 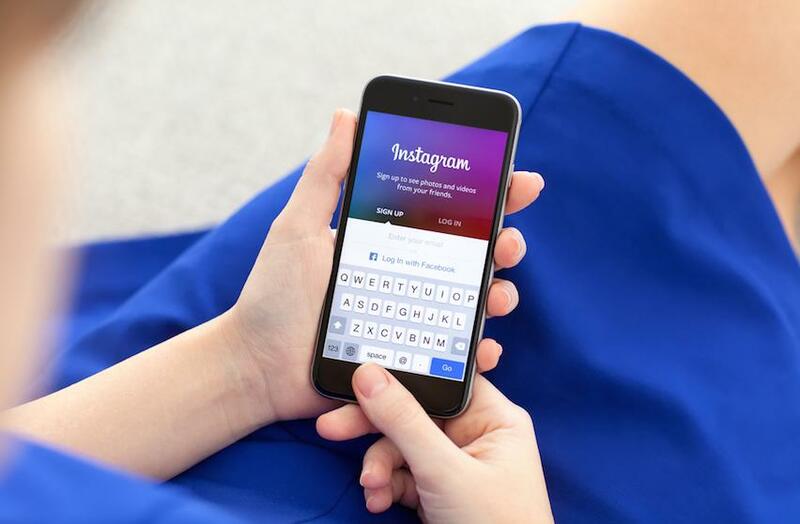 Instagram allows you to follow up to 100 accounts every hour but only 7500 in total. That’s a lot if you ask me. Contests and giveaways (Prizes) – Running a contest gets your attention. Offer a free gift or a discount to your audience and get them to follow you. Attending networking events, speaking/teaching via seminars, online webinars or workshops. So there are several ways to grow your page and doing all of them together will put you in an upward blast. I hope this was helpful. If you have any questions on any of these ways, do let me know!